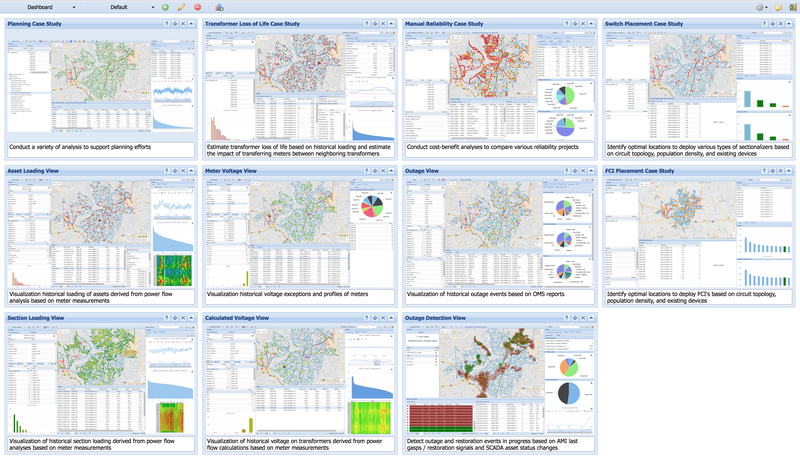 Landis+Gyr’s Advanced Grid Analytics Fault Circuit Indicator (FCI) Optimization application provides rapid, accurate and cost-effective determination of FCI investments in any given distribution network for improved network reliability. The application applies algorithms developed and field tested by utility engineers for determining the optimum number and placement of FCIs in a feeder network for required improvement in CAIDI, with maximum cost-benefit. Planning time is significantly reduced, process efficiency is increased and results are more accurate. Detailed financial analysis for FCI quantity and location optimization, includes NPV, IRR, MIRR, pay back calculations and cash flow analysis. The utility can evaluate alternative scenarios by adjusting the fault related parameters or FCI related costs. When coupled with Landis+Gyr’s S610 RF Line Sensor, the utility has an end-toend solution for planning and placement of sensors to detect faults and improve grid resiliency. 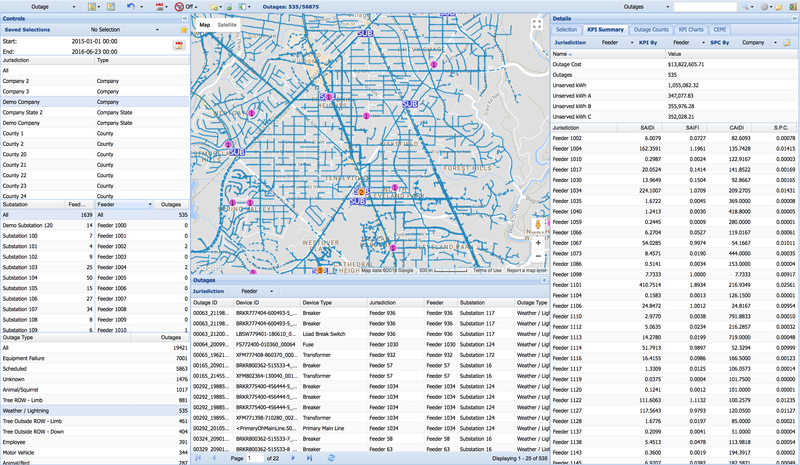 The browser-based, dynamic user interface offers exportable reports and geospatial visualization of full distribution connectivity model and grid assets by utilizing Google Maps™ mapping service. 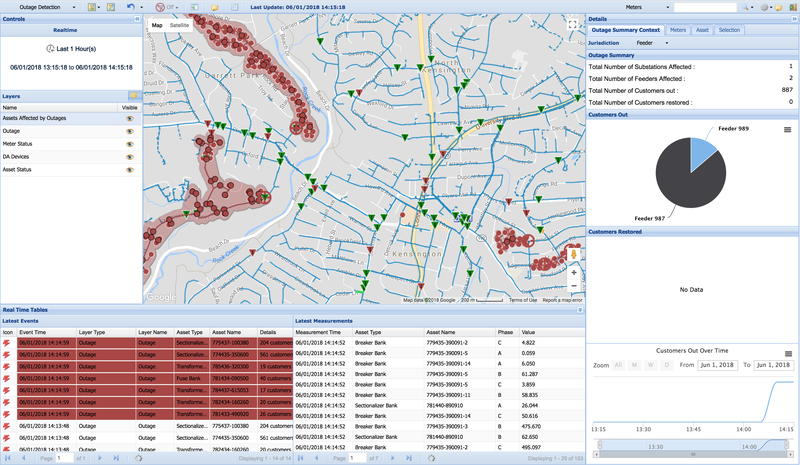 The database and analytical capabilities allow interactive, colorcoded, geographic display of proposed FCI locations and associated cost/benefit financial calculations. 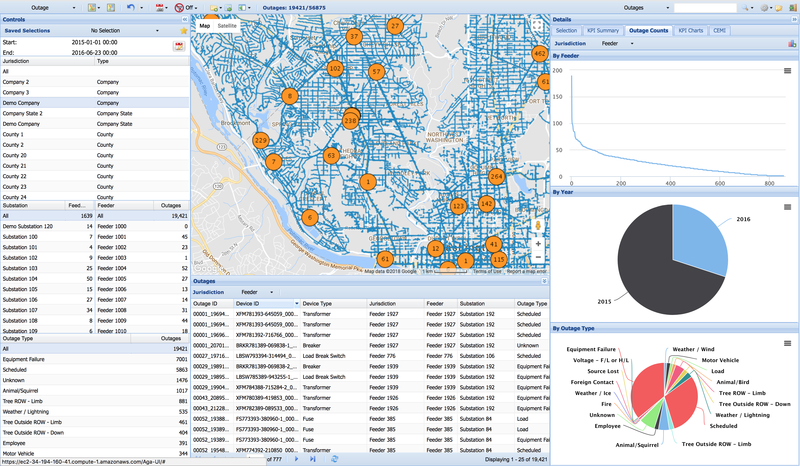 The Reliability Planner application utilizes Landis+Gyr’s Advanced Grid Analytics platform that enables utilities to leverage data integration, visualization, and advanced algorithms for multiple analysis and business cases. With adaptive, modular functionality, the platform and data can be utilized to support evolving utility needs, leveraging economies of scale and eliminating data silos and the need to manage multiple vendor systems. Each application can be deployed individually or as part of an enterprise solution. 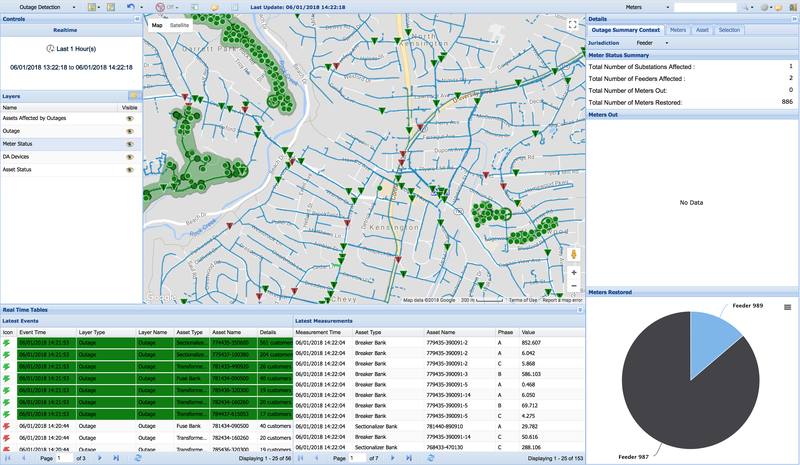 Flexible deployment options ensure that the benefits of the Advanced Grid Analytics platform are quickly achievable and easily accessible for utilities of any size, by deploying the platform within the utility’s own infrastructure, hosted in the cloud or delivered as a service offering.